Άρση του εμπάργκο για το The Order : 1886 στις 18 Φεβρουαρίου! We had four hours of exclusive hands-on time with Ground Zeroes, which we used to play through the main mission and experiment with extra modes. Insider Saw The Order: 1886 Gameplay, "Left Impression Similar To Uncharted 2 Demo With Drake In Nepal"
Beatshapers have just announced today their new PlayStation 4 game – Ready to Run. Ready to Run is a furious R.C. car racing game in unique retro-futuristic settings. Earlier today it was confirmed that Tomb Raider: Definitive Edition will run at 60 fps on the PlayStation 4 whereas the frame rate on the Xbox One is still unconfirmed. However various sources believe that the Xbox One version will run at 30 fps. 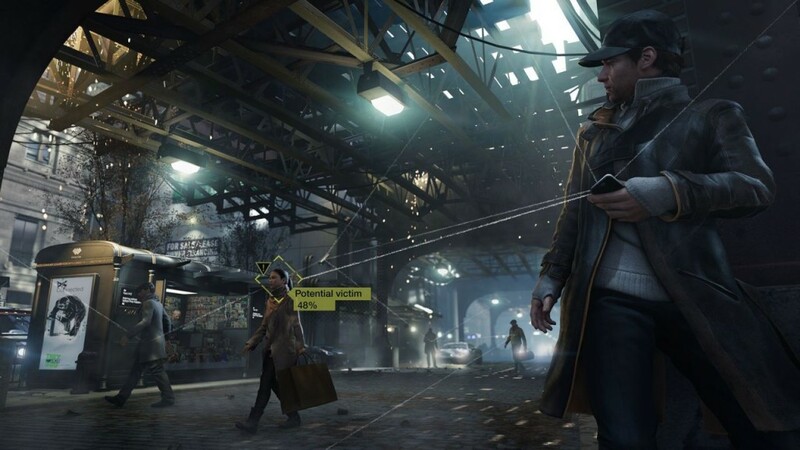 According to industry insider Ahsan Rasheed this trend will continue on future multiplatform games like Watch_Dogs.